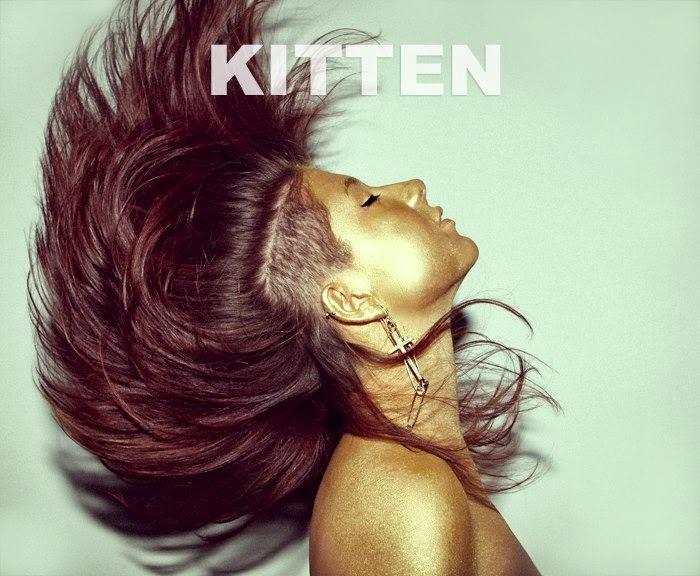 Kitten will release their new album, simply titled Kitten. The album is scheduled for a June 24 release. For a little taste of what’s to come, check out their new song “Why I Wait” below.